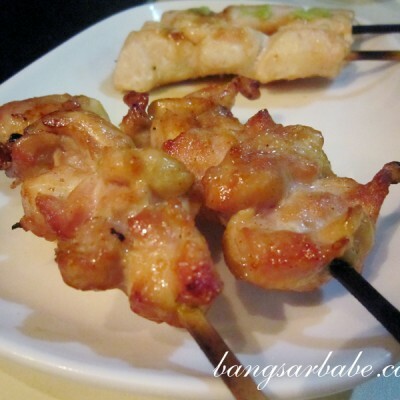 My last satay celup experience was more than two years ago, at Ban Lee Xiang in Malacca. I enjoyed the experience, but found the food just decent. 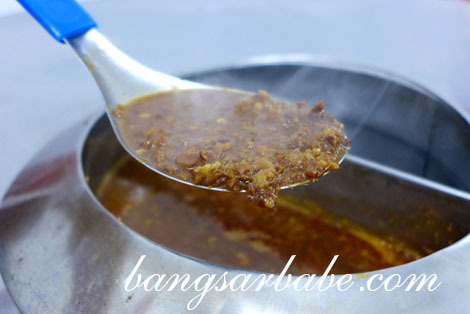 Mostly because I was grossed out with the recycling of satay celup sauce. I didn’t like how some (unhygienic) people ate the food and then, redunked the half eaten food into the sauce to be cooked further. 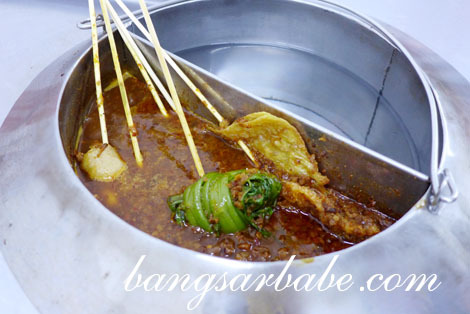 Royal Satay Celup aims to bring this delight to satay celup lovers in Klang Valley. Since a friend passed this Groupon voucher to me, I decided to use it this week with rif. 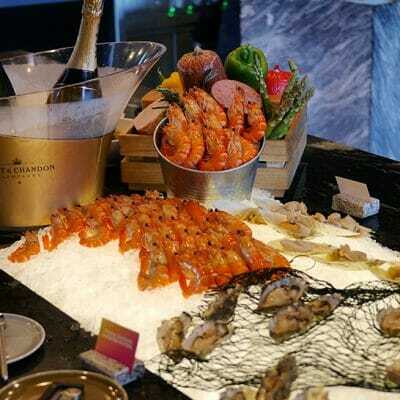 Unlike what the voucher stated, they did not want to receive anymore reservations because they were ‘too occupied’ with customers. I wasn’t pleased with the way the lady handled my phone call, but service wasn’t as bad as I expected it to be. The same couldn’t be said about the satay celup. For starters, the gravy was diluted and very homemade, in a bad way. The crushed peanuts were too large and rough, and did nothing to improve the thickness of the sauce. 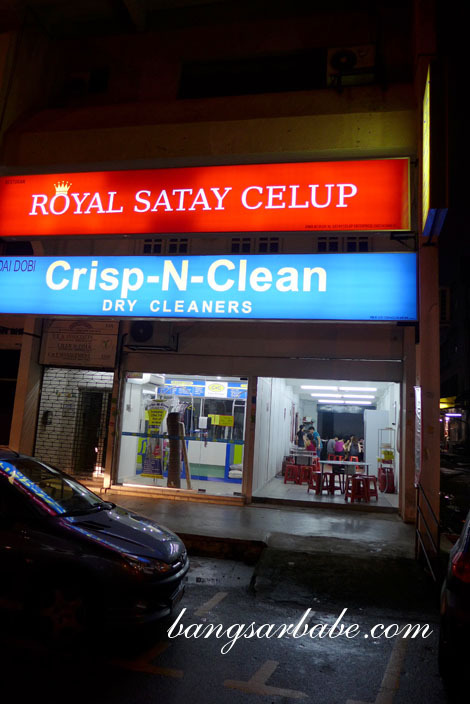 On top of that, the satay celup ingredients were disappointing. 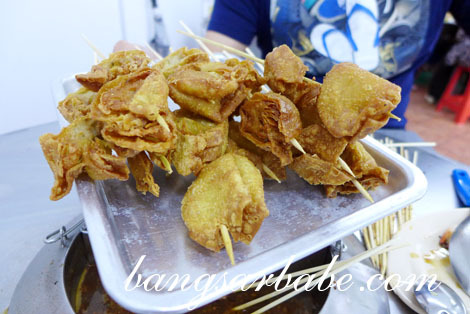 Fish ball, pork ball, kangkung, cockles, squid, prawn, fried wantan, sausage, sweet sausage, fu chuk and fried cruller, all weren’t rave worthy. Of the mediocre lot, I enjoyed the fried wantan and sweet sausage. Had a ton of those, because we had 100 sticks to finish. If you’re wondering, there was just one fish ball per stick and two small pork balls per stick. For RM0.80 per stick, portions were scant. They took a while to replenish the food, and by the time some of the skewered items were ready, most of the customers were already full. I found the service ok, but to be honest, I’d rather drive to Malacca to satisfy my Satay Celup craving in future. If you haven’t tried the real deal yet, this might still be ok for you. 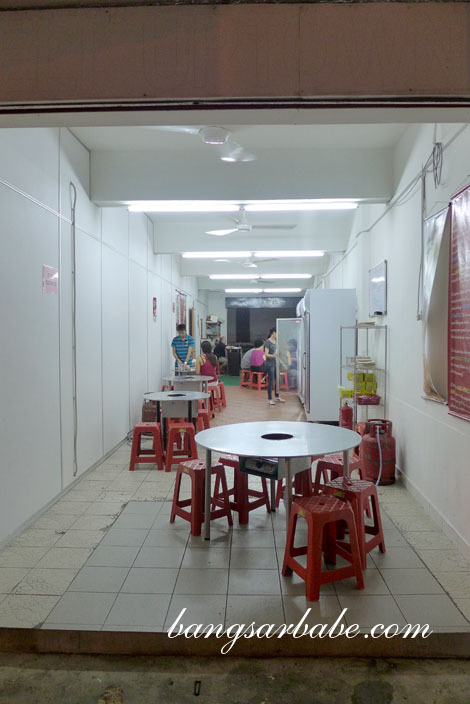 But if you’re from Malacca or have tried the satay celup there, I wouldn’t recommend this place. Verdict: Hardly an experience to remember or recommend. 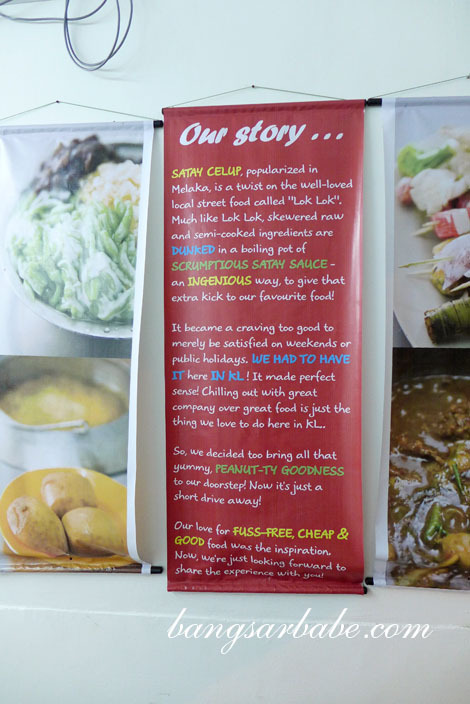 Interesting, must try this when I get back, does the celup sauce taste like satay sauce? Have a nice week ahead. I suggest you go to Malacca instead. 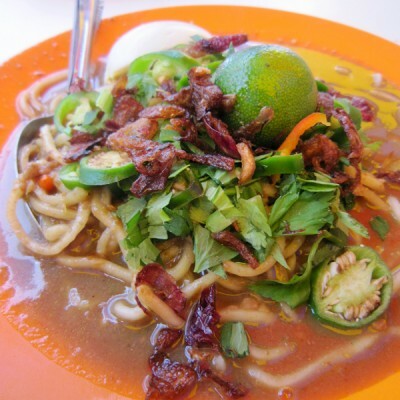 actually I don’t even like satey celup in Melacca all that much. guess I won’t be visiting this one.